The Australian Surf Life Saving Championships, known as 'The Aussies', is the pinnacle event in the Surf Life Saving Australia calendar. More than 7,000 competitors from Australia’s 313 Surf Clubs gather together each year to compete in over 400 ocean and beach events. The Aussies was first held on Bondi Beach in March 1915, and in the intervening years has grown to become a major event on Australia's sporting landscape. 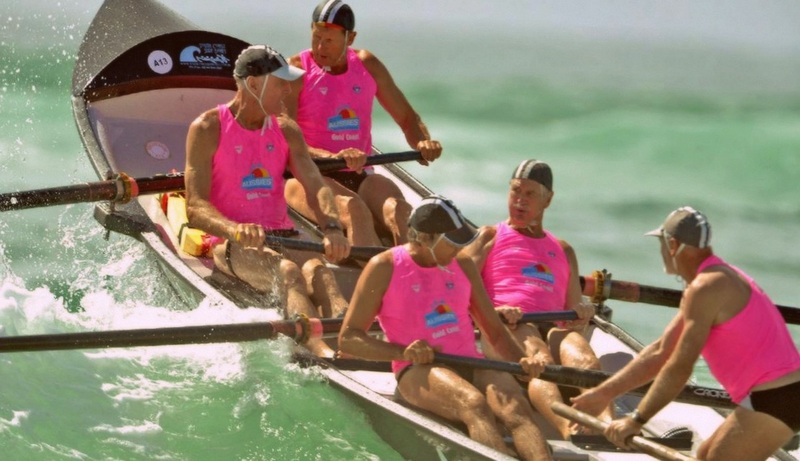 It is now a two-week festival that showcases a broad range of surf sports, including board paddling, surf ski paddling, ocean swimming, Ironman, running, Taplin, lifesaving and surfboat events. The Aussies is open to competitors of all ages, from Youth through to Open and Masters.